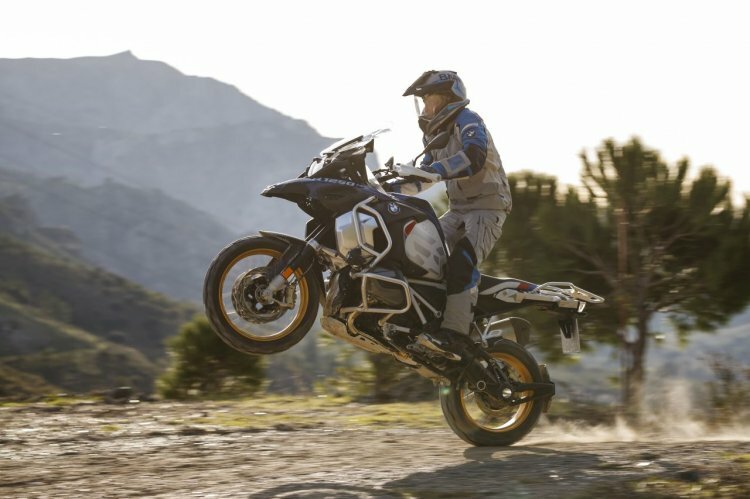 BMW Motorrad has launched the all-new BMW R 1250 GS and the R 1250 GS Adventure in India with prices starting at INR 16,85,000 (ex-showroom India). The BMW R 1250 GS and the R 1250 GS Adventure are CBU imports. The R 1250 GS series carries the robust styling of the GS family. The prices start at INR 16,85,000. 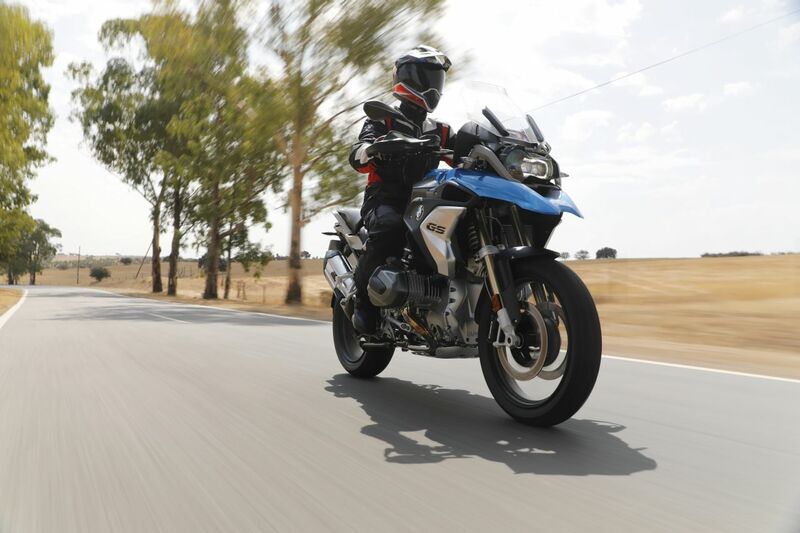 The R 1250 GS and the R 1250 GS Adventure feature the pure, robust styling of the GS models they replace. A full LED headlight comes as standard on the R 1250 GS and R 1250 GS Adventure. Both motorcycles are equipped with an entirely new instrument cluster design, consisting an analogue speedometer and multifunctional display. Optional equipment known as Connectivity comes with a 6.5-inch full-colour TFT display. Integrating operation via the BMW Motorrad multi-controller, it gives the rider quick access to vehicle and connectivity functions. Phone and media functions can be used without having to install an app. The all-new BMW R 1250 GS is available in Black Storm Metallic and Cosmic Blue Metallic paintwork. Also, Style HP emphasises the sporty side of the motorcycle featuring Motorsport colours Light White Uni/Racing Blue Metallic/Racing Red Uni. It also provides Black Powertrain, Rallye Seat Bench Low and Cross Spoke Wheels. Style Exclusive features Black Storm Metallic/Night Black Matt paintwork and includes Black Powertrain. The all-new R 1250 GS Adventure, on the other hand, is available in Ice Grey paintwork. Style HP features Motorsport Colours - Light White Uni/Racing Blue Metallic/Racing Red Uni and Rallye Seat Bench Low. Style Exclusive features Kalamata Metallic Matt paintwork. Both models use a 1254 cc twin-cylinder in-line Boxer engine that delivers 136 hp of maximum power at 7,750 rpm and 143 Nm of peak torque at 6,250 rpm. The variable camshaft control BMW ShiftCam is a new addition to the GS range, and it is aimed to provide supreme rideability along with an additional increase in power across the entire engine speed range, reduced emission and fuel consumption levels, optimised running smoothness and refinement. Two riding modes, Automatic Stability Control and Hill Start Control are standard features in both models. The Comfort Package adds a chrome-plated exhaust system, heated grips and RDC tyre pressure control. Touring Package comprises Dynamic ESA, Keyless Ride, preparation for navigation unit, cruise control, centre stand, case holders on both left and right sides. Both models use a 1254 cc twin-cylinder in-line Boxer engine and feature two riding modes as standard. The motorcycles can be further customised with Comfort, Touring or Dynamic package. Dynamic Package presents signs of sporting character, both visually and functionally. The Riding modes Pro (including ABS Pro, HSC Pro, DTC and DBC) support riding style on any surface. The package includes Gear Shift Assistant Pro, Daytime Riding Light and LED turn indicators.